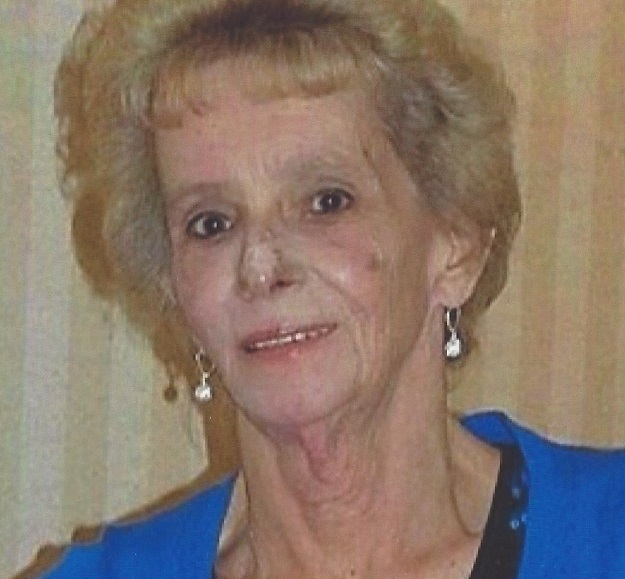 Yvonne Spofford Obituary - Bowmanville, Ontario | Morris Funeral Chapel Ltd.
At Lakeridge Health Oshawa on Saturday, July 14th, 2018 after a short but courageous battle with cancer. Devoted mother of Sherry. Sister of Judy Anderson (John) and Dave Morrison (Lori). Step daughter of Mary Morrison, and lifelong friend of Linda Colbary (Dave). Predeceased by her husband Gene Spofford, parents Roy and Janny Morrison and brother Ed Morrison. Special thanks to Mark James and Alex Smith, Karyn Williams, Jennifer Robertson, Mandy Kearns, Pam Smith, and the palliative care team for their compassion, care and assistance during this difficult time. As per Yvonne’s wishes there will be no funeral service. Arrangements entrusted to MORRIS FUNERAL CHAPEL (905-623-5480). To send flowers to the family of Yvonne May Spofford (Morrison), please visit our Heartfelt Sympathies Store.